In 1964 James Fairbrother, a mechanical engineer by profession, started a part-time waterwell business in Cape Town. Using the concept of a fork lift, he built a drilling rig to install waterwells for residential dwellings and farmers. 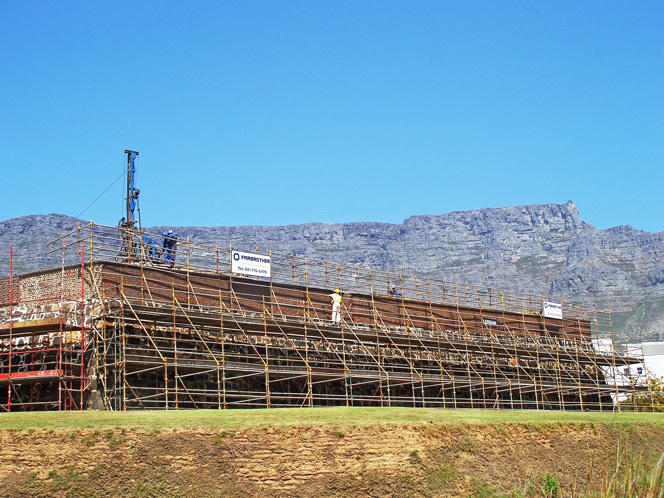 In 1985, the company purchased Ground Engineering Cape Town and entered the geotechnical market. 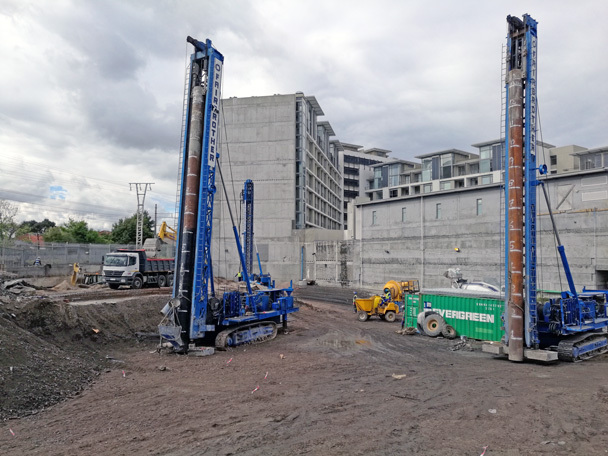 In 2008, the company entered the piling market and along with the company’s workshop and design capabilities, designed and built 4 multi-purpose Piling rigs. No other geotechnical company in SA can boast a piling rig with multi-purpose capabilities. The company now has 150 employees with exceptionally skilled and experienced geotechnical foremen (with the average geotechnical experience at 21 years each). The company has been at the forefront of a number of geotechnical projects which include installing some of the deepest anchors ever in South Africa at 55m for the upgrading of the Cape Town Container Terminal and installing the Anchor Bolts on Chapmans Peak for the catch fences. The company also received the award for Technical Excellence from the South African Institute of Civil Engineers for 300 ton permanent rock anchors which were installed to stabilise the Hely-Hutchinson and Woodhead dam walls on Table Mountain. We take pride in our reputation for providing a highly professional service which has been earned over the past 40 years.